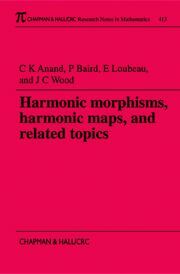 Ten years after publication of the popular first edition of this volume, the index theorem continues to stand as a central result of modern mathematics-one of the most important foci for the interaction of topology, geometry, and analysis. 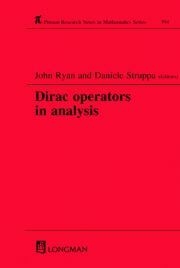 Retaining its concise presentation but offering streamlined analyses and expanded coverage of important examples and applications, Elliptic Operators, Topology, and Asymptotic Methods, Second Edition introduces the ideas surrounding the heat equation proof of the Atiyah-Singer index theorem. The author builds towards proof of the Lefschetz formula and the full index theorem with four chapters of geometry, five chapters of analysis, and four chapters of topology. The topics addressed include Hodge theory, Weyl's theorem on the distribution of the eigenvalues of the Laplacian, the asymptotic expansion for the heat kernel, and the index theorem for Dirac-type operators using Getzler's direct method. As a "dessert," the final two chapters offer discussion of Witten's analytic approach to the Morse inequalities and the L2-index theorem of Atiyah for Galois coverings. 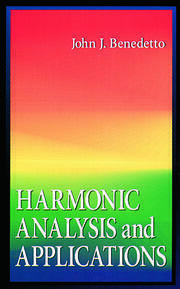 The text assumes some background in differential geometry and functional analysis. 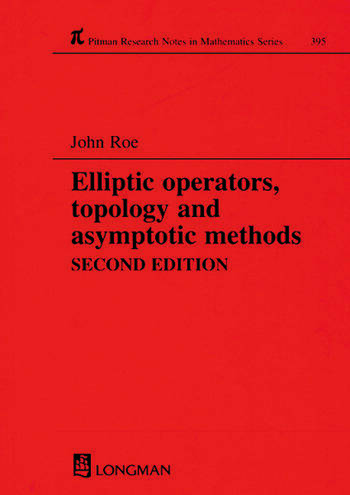 With the partial differential equation theory developed within the text and the exercises in each chapter, Elliptic Operators, Topology, and Asymptotic Methods becomes the ideal vehicle for self-study or coursework. Mathematicians, researchers, and physicists working with index theory or supersymmetry will find it a concise but wide-ranging introduction to this important and intriguing field.